Everyone I know who beat me to Captain America: The First Avenger, recommended this movie. 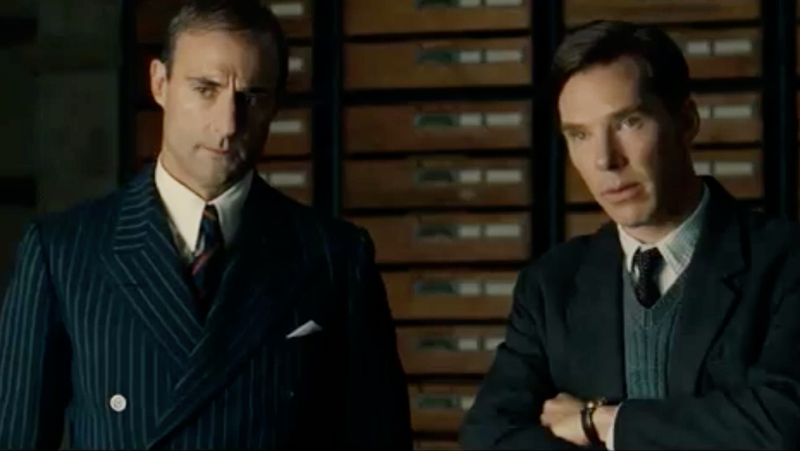 Of all the summer releases, the trailer seemed a bit ho-hum, so I wasn’t in a hurry to see it. 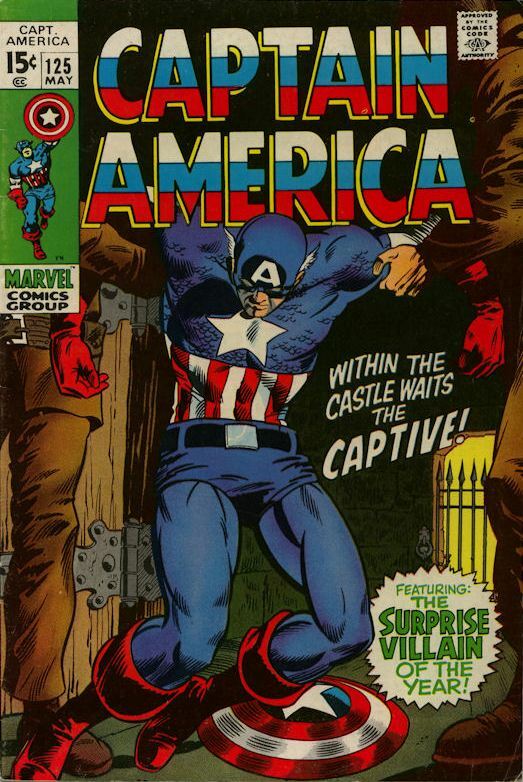 As for the character, I read back issues of Marvel Comics’ Captain America as a kid and liked it. 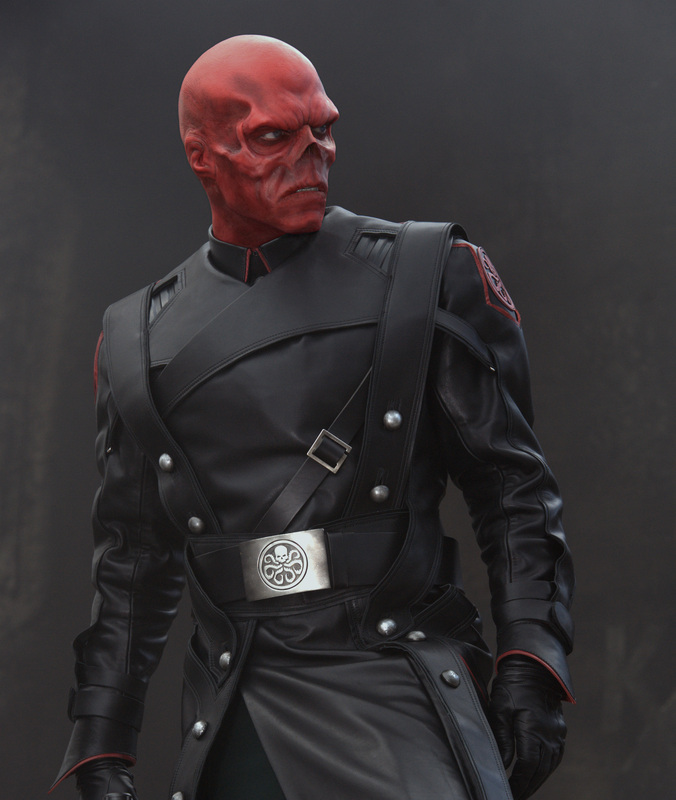 His nemesis, Red Skull, was always a great villain. But since the 1960s for some reason Hollywood has trouble making good World War II movies. 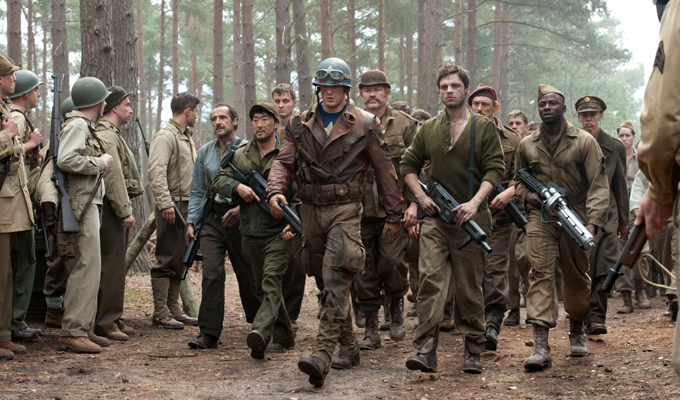 Captain America is not only a good comic book movie, it’s a good World War II movie. Its basic, good story, solidly bridges the real-world comic book hero character from the 1940s with a modern Marvel mythology and the result is a character we’d all be proud to know, successfully played by Chris Evans. 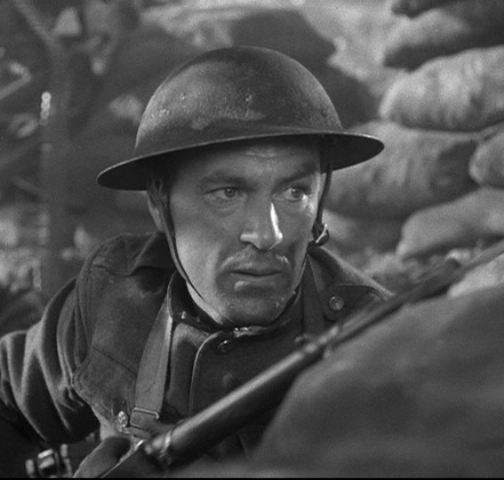 Just like the lack of a good modern Western movie, we haven’t had a lot of modern World War II movies that give us a real sense of time and place. One interesting recent film that comes to mind is Quentin Tarentino’s over-the-top Inglourious Basterds, a quirky, dark, humorous, revisionist bit about an elite unit trying to take out Hitler. 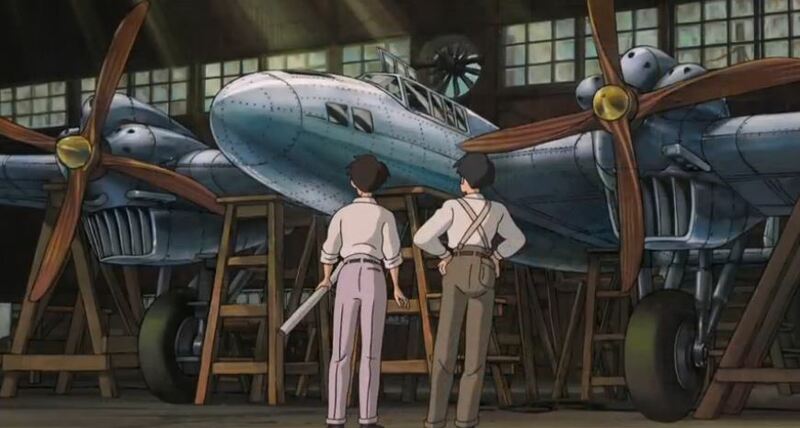 Next to that, Tom Cruise’s Valkyrie, based on a true story, made for good movie watching, but both of these didn’t re-create the feel you get from tried and true contemporary war films like Captain America does, such as Back to Bataan, Sands of Iwo Jima, The Great Escape, or Stalag 17. Even giant, modern epic war films like Saving Private Ryan and Schindler’s List–mainly because they cover the darkest periods of the war but also because they seem to have tried too hard—fail to reflect the unswerving patriotism of the “greatest generation.” As of today, you really have to go back to the often overlooked but brilliant Memphis Belle from 1990 to see a movie that reflects the American spirit that won the war. Captain America isn’t better than any of those films. But it is worthy of comparison, and for a film about a comic book superhero to deserve such comparison is a great achievement. 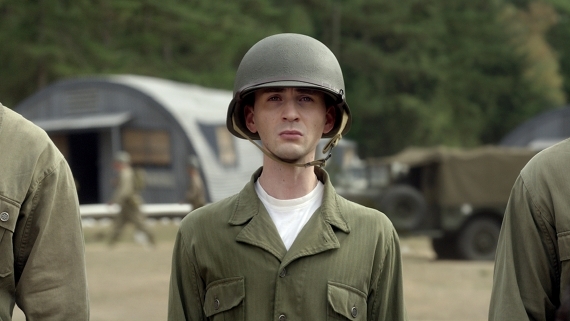 Chris Evans plays Steve Rogers, a skinny everyman, with health issues that result in his “4F” status, meaning he is ineligible for military service. Subtle state of the art special effects, which would go unnoticed by viewers unfamiliar with Evans more “built” status, show Evans as a puny fellow at first. (He looks like the star of Superbad and Scott Pilgrim). He tries five times to make it past the military entrance tests and only on the fifth try does he meet up with an expatriated German scientist played superbly by Stanley Tucci, looking for a few good men as candidates for a “superman” project that only Stan Lee could create. 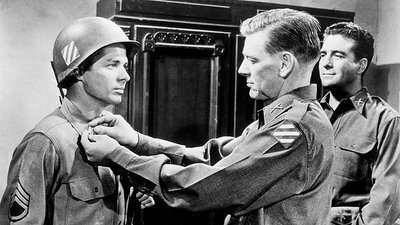 Here the director lays out a fictional character that borrows from the real lives of soldier heroes Audie Murphy (To Hell and Back) and Gary Cooper in Sergeant York–good, peaceful guys that don’t want to kill anyone, but just want to defend their families from bullies, and end up tougher than the rest. Captain America, more than anything else, has heart. 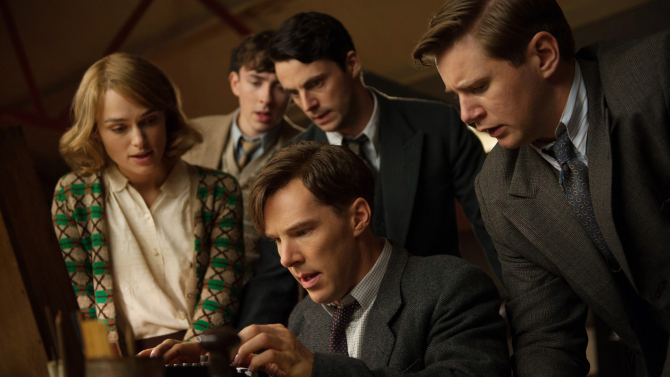 For its adapted story to harken back to Frank Capra films but with a more subtle delivery as to his propaganda themes, the writers deserve serious accolades. Several movies come to mind that Captain America borrows from, in ways you want a movie to borrow from great movies of the past. 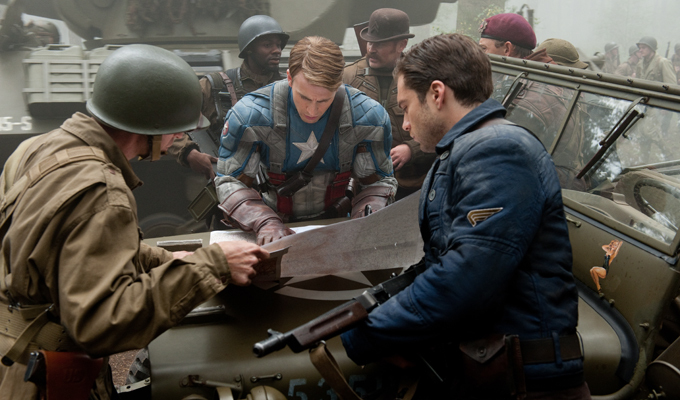 A siege on a train by Steve Rogers and friend Bucky (Sebastian Stan) has the feel of Von Ryan’s Express, a motley but tough multicultural band of tough fighters is reminiscent of The Dirty Dozen. 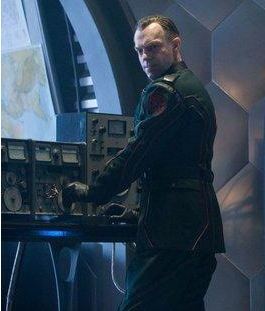 And the overall mission to take out evil German organization HYDRA, led by a psychotic Nazi turned into the Red Skull, played perfectly by Hugo Weaving, feels like Guns of Navarone. As superhero movies go its treatment is up there with Watchmen. As to comic characters coming to life, Captain America is right up there with Chris Evans’ other superhero performance for Marvel as Johnny Storm, the Human Torch in the Fantastic Four. This Captain America will easily hold his own in next year’s The Avengers among Robert Downey, Jr.’s Iron Man, Chris Hemsworth’s Thor, Samuel L. Jackson’s Nick Fury, or anyone’s rendition of the Hulk. Evans showed again, as he did as the star of Cellular, that he is up to the task for leading roles. Other supporting actors of note include Tommy Lee Jones as a crotchety general cut from the same cloth as Patton. 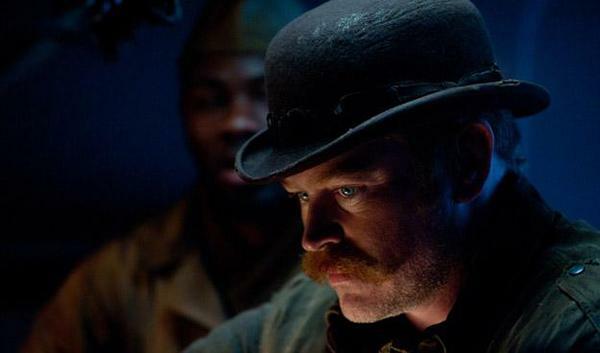 Neal McDonough (Walking Tall, Minority Report, Star Trek: First Contact, Timeline) comes right off the comic page, maybe more than anyone, as the Scottish, larger than life, handle bar moustached Dum-Dum Dugan. J.J. Feild plays a British member of the team straight out of Bridge on the River Kwai. Kenneth Choi and Derek Luke are refreshing additions, showing a Japanese- and African-American taking the fight to the Nazis. The film does its best to avoid a standard romantic subplot, but for those that need it, Hayley Atwell fills the part well (but why again we have another superhero story needing a European-accented leading woman makes no sense to me; she’s an American officer after all). With all the new composers on the scene this summer, it is also welcome to have a tried and true master like Alan Silvestri (Romancing the Stone, Back to the Future, Predator, Who Framed Roger Rabbit, The Abyss, Forrest Gump, Eraser, The Mummy Returns, Van Helsing, G.I. Joe: Rise of Cobra) with a lively musical score. 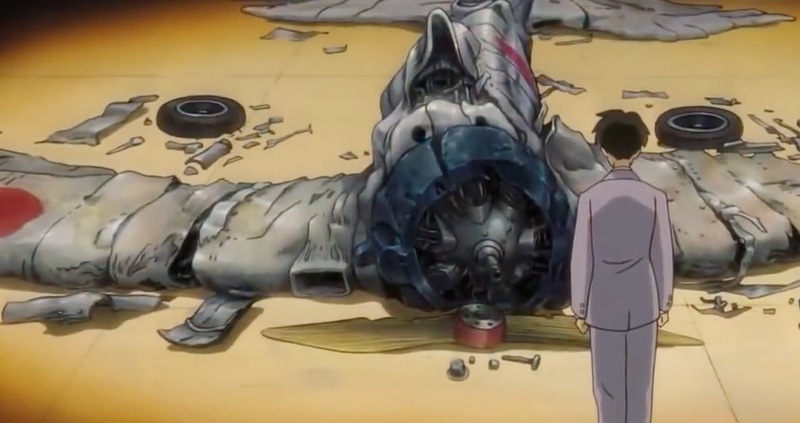 Along with the music, the costume design was dead on, and the art and set design was great–including creating futuristic machines of the day that seemed to be derived from World War II airplane engines and parts. As for the villains, Weaving’s Red Skull and Peter Lorre-inspired Doctor Zola, played by Toby Jones, are the perfect villains we love to hate, straight out of Raiders of the Lost Ark. For taking a tough sell and turning it into a good story–a 1940s era comic book character with a loud supersuit and trash can-shaped shield, putting him in a modern comic book universe, staying true to the mythos, appealing to a modern audience’s scrutiny, for filling a theater a month after its release, and making us care about the character’s plight–Captain America: The First Avenger gets 4.5 of 5 stars. Captain America: The First Avenger is in theaters.